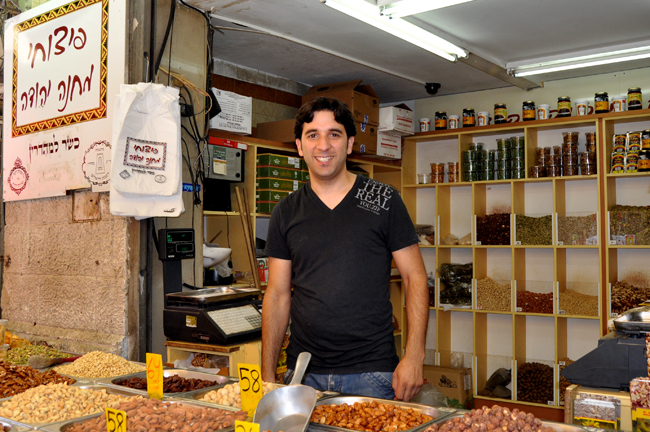 Itzik decided to open his store at this side of the market because there aren't any other stores here of this kind. 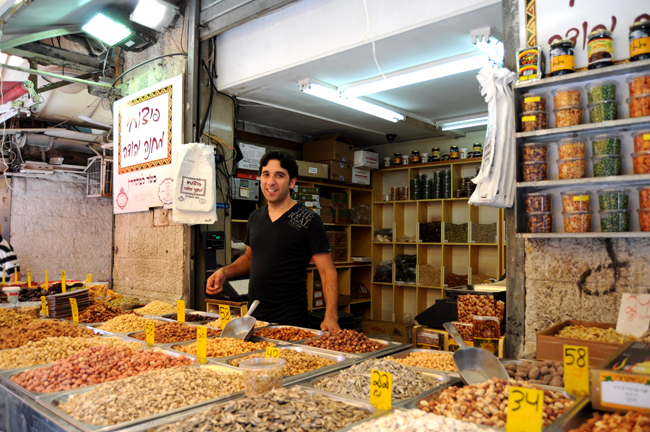 He and Nati sell nuts and dried fruit both common and exotic: dates, apricots, bananas, cranberries and pineapple. 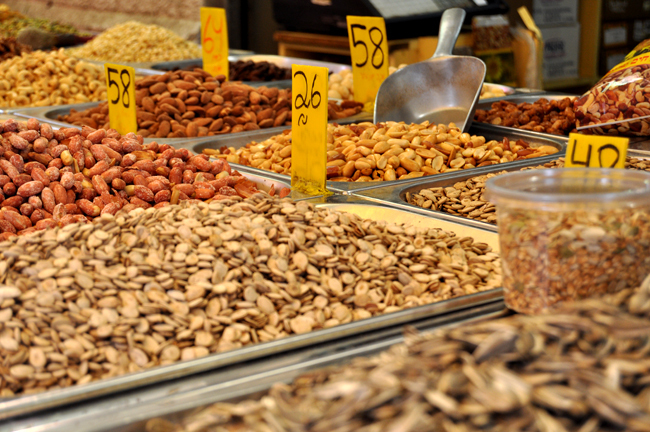 Customers may nibble on the merchandise before purchase--even the employees can’t avoid the temptation! Don’t sell your place to someone who won’t live in it.